Here at Canyon Park Vision Clinic and Alderwood Optical, we fully understand that we all lead very busy lives. The tasks associated with daily living often leave little time for tasks that, while important, just can’t seem to work their way into our schedules. This can even include something as important as being fitted for contact lenses or eyeglasses. That’s why we’ve taken it upon ourselves to make fitting your eye care into your hectic schedule as easy and convenient as possible. Flexible hours: Do you follow a standard 9-to-5 schedule? We can fit your appointment easily into your lunch hour or even see you after work. If that still does not work for you, we also see patients on Saturdays. Walk-in appointments: Sometimes you may not have the chance to call ahead to schedule an appointment. That’s no problem with us; we’ll happily squeeze you in at any time. Proximity to amenities: We all know that there will be times when you may have to wait to be seen. That can throw your entire day off if you have other things you need to get done. Luckily, we’re located within walking distance of several shops and service providers, allowing you to run and get an errand or two done while you wait. We know how important it is for you to take time to visit with your eye-care specialists in Bothell, WA. We also know how finding time to fulfill such a need can be difficult. 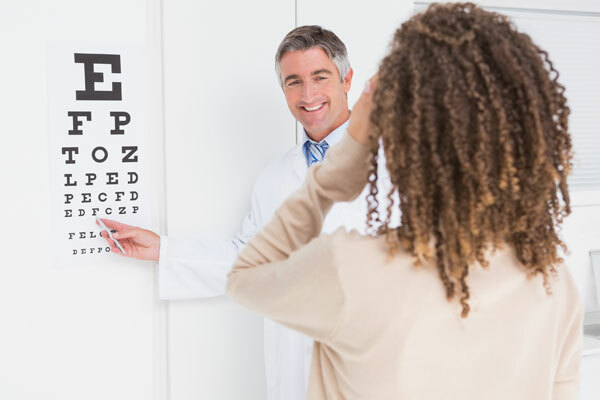 Don’t worry; we’ve made seeing to your continued eye care as easy as possible by focusing on how we can fit your visits in your schedule, and not the other way around. If you need assistance in finding the time to get in and see us, just give us a call at (425) 771-8472 or (425) 485 0430. We’re happy to do whatever we can to accommodate you.